HDTV. iPod. Game console. DVD player. Just plug in your entertainment gear and you can immerse yourself in big 5.1 surround sound—even from your 2-channel stereo music, movie and game tracks. 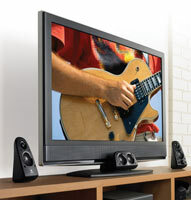 Quick-access inputs make it easy to connect your laptop, PS3, Xbox 360, Wii, iPod, DVD player and more. 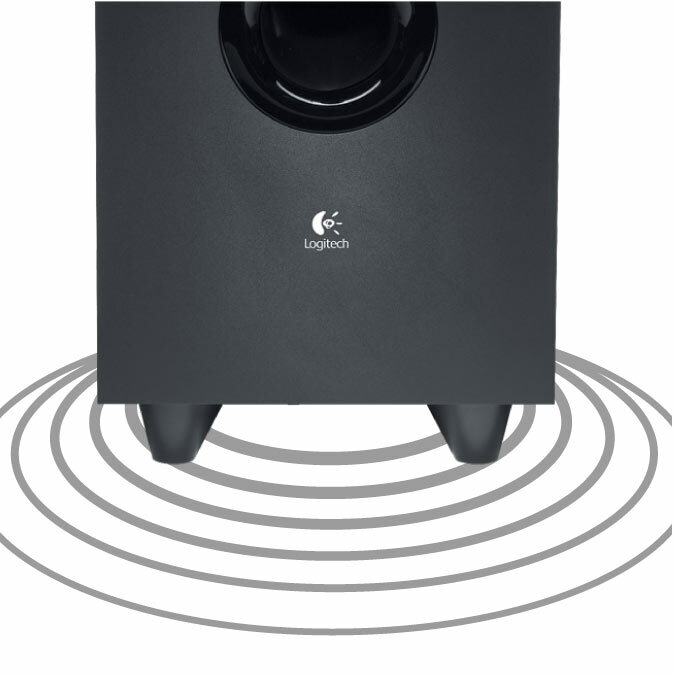 You've got 75 watts (RMS), enough to fill the room with window-rattling sound. The ported, down-firing design gives you deep, clean bass and low rumbles that make games and movies more intense. 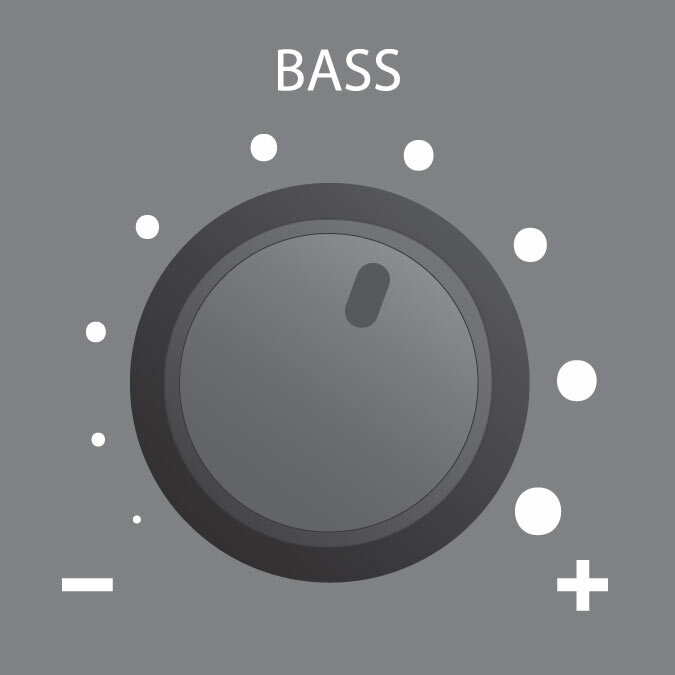 Dial it up or down on the fly with an on-speaker control that's easy to reach.